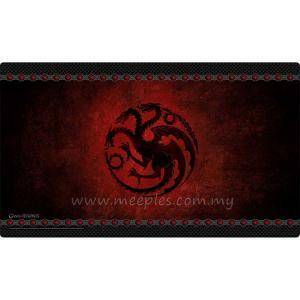 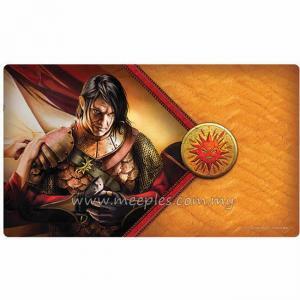 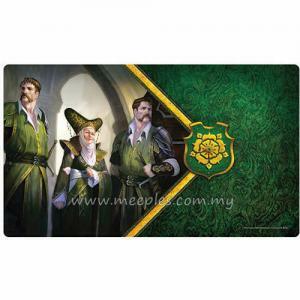 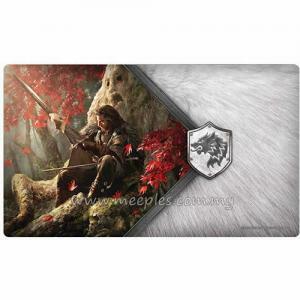 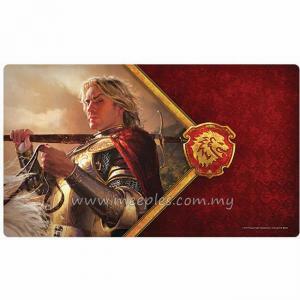 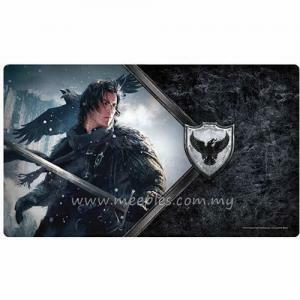 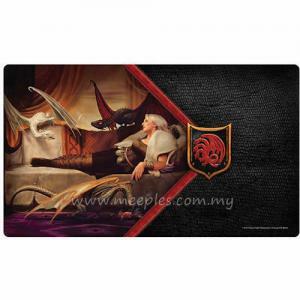 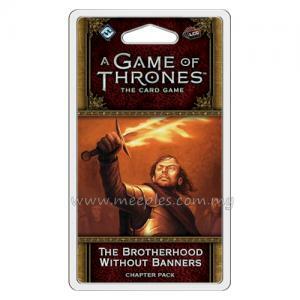 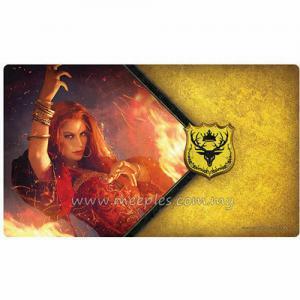 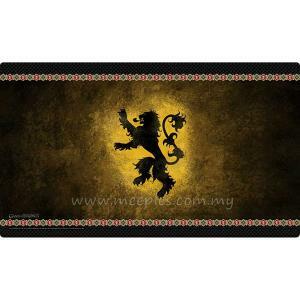 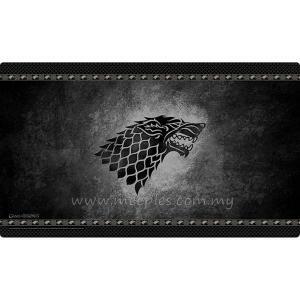 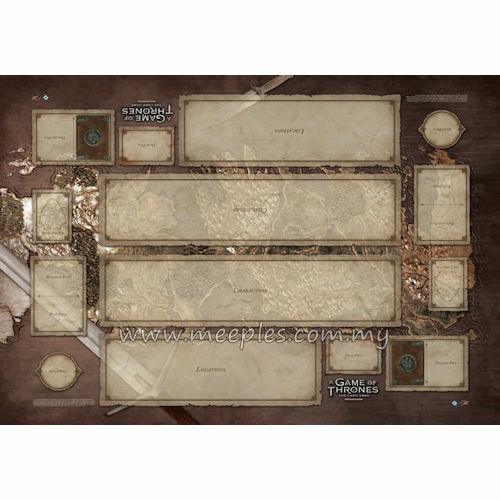 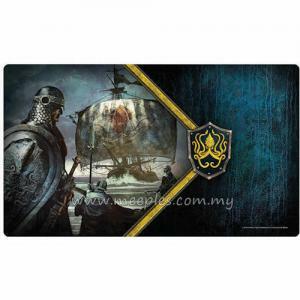 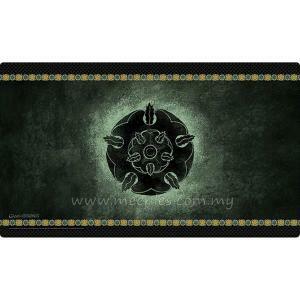 Whether you’ve just taken your vows as a knight or you’re the Lord Commander of the Kingsguard, the Westeros Two-Player Playmat is perfect for players of any experience level. 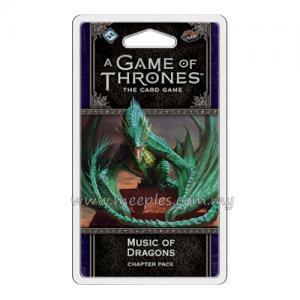 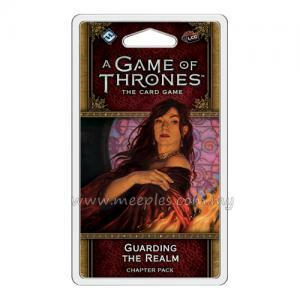 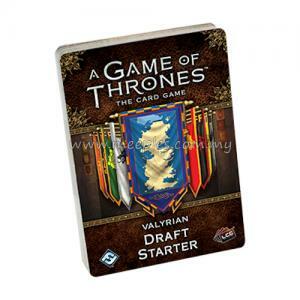 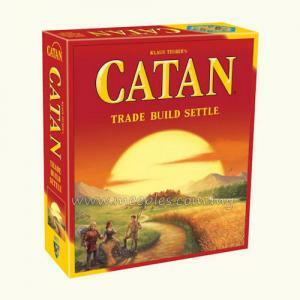 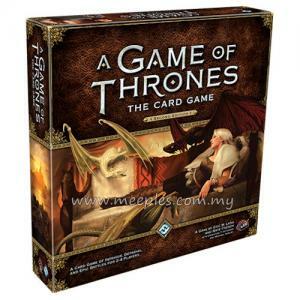 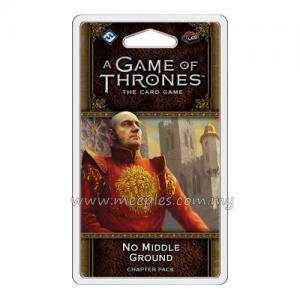 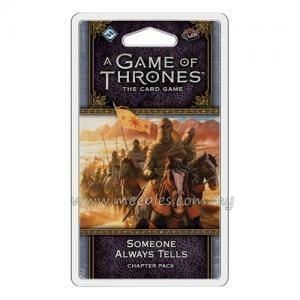 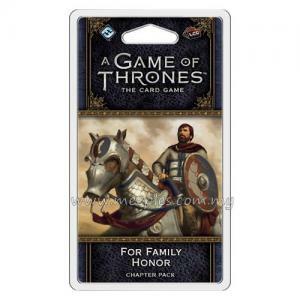 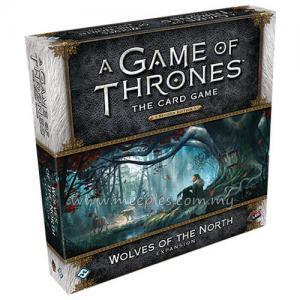 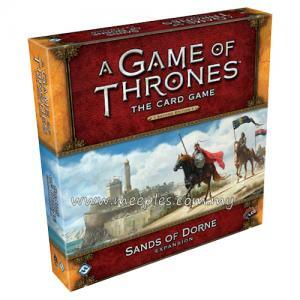 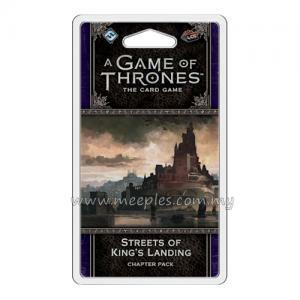 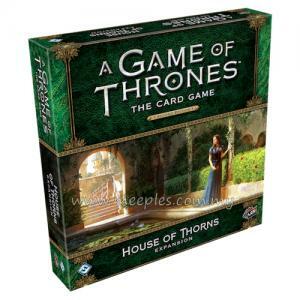 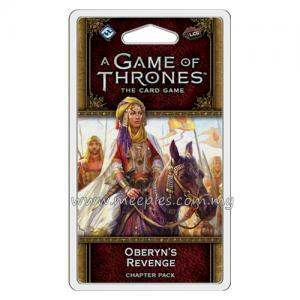 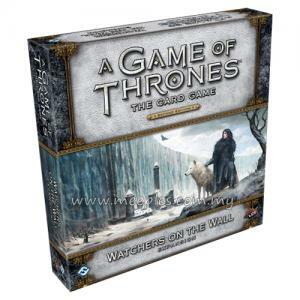 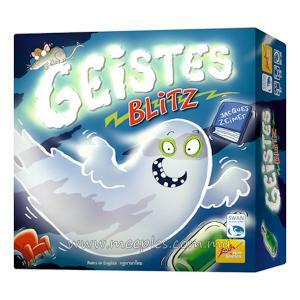 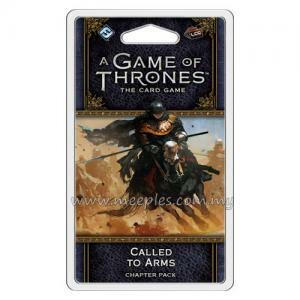 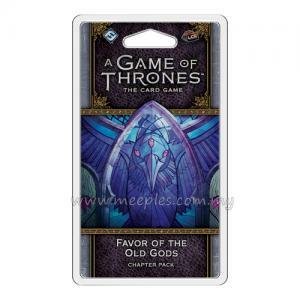 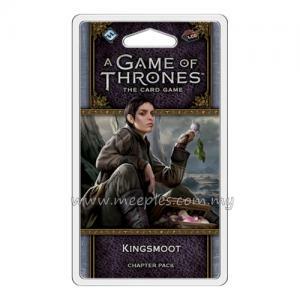 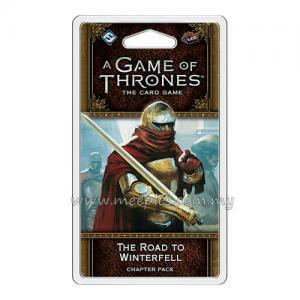 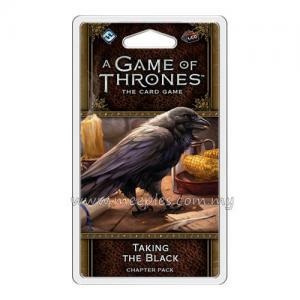 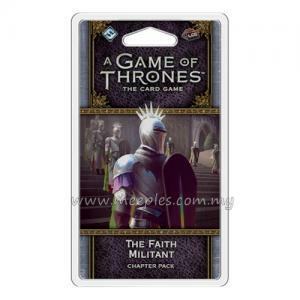 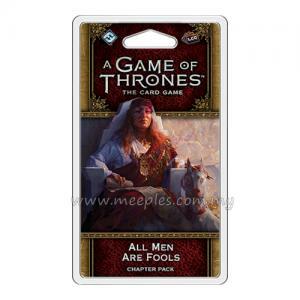 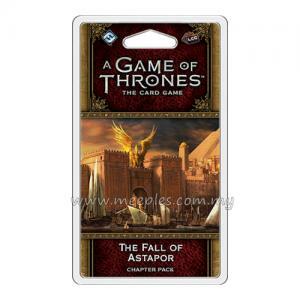 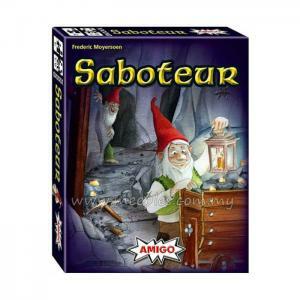 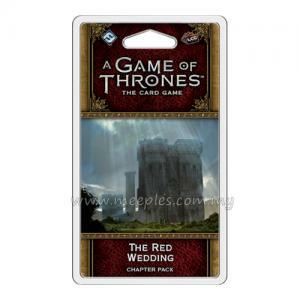 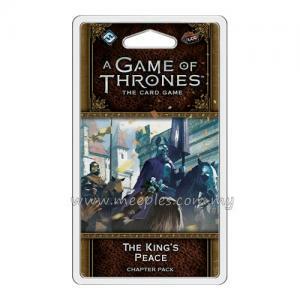 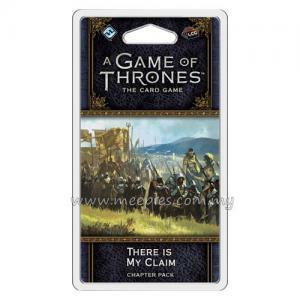 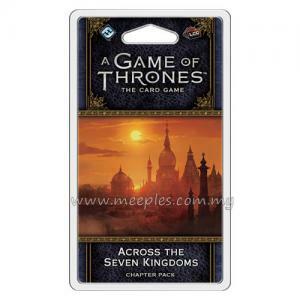 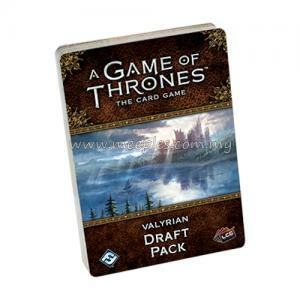 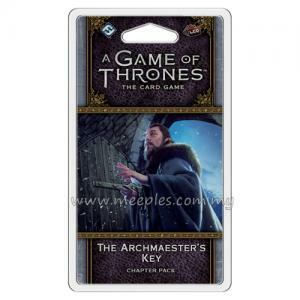 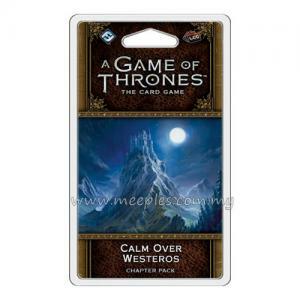 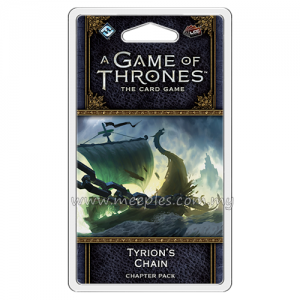 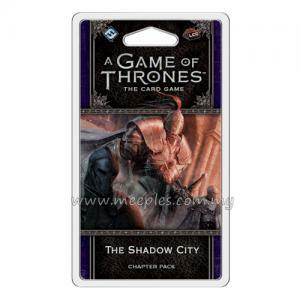 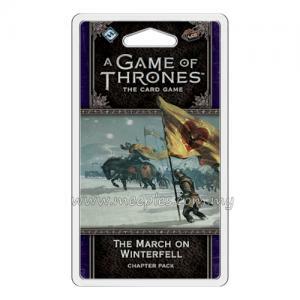 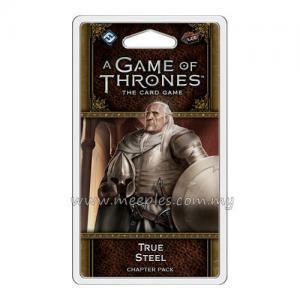 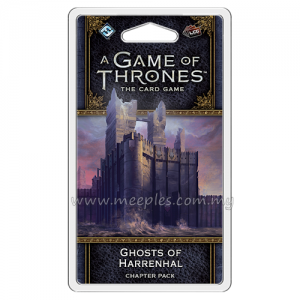 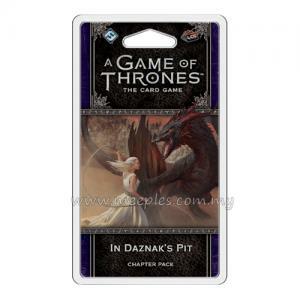 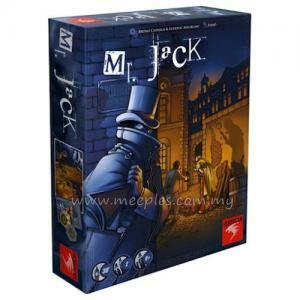 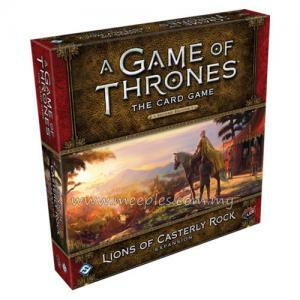 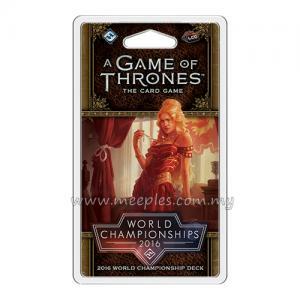 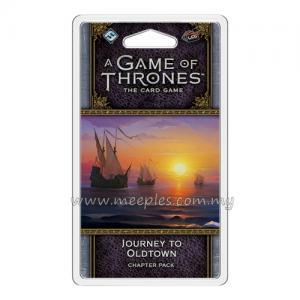 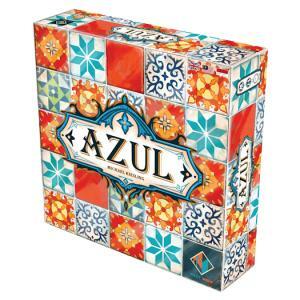 Clearly marked, A Game of Thrones-themed templates ensure that both players always know the places for their characters, locations, plots, dead and discard piles, and gold pool. Even as you battle for the Iron Throne, the playmat's gorgeously illustrated full map of Westeros gives both you and your opponent a clear representation of exactly what you’re fighting for.